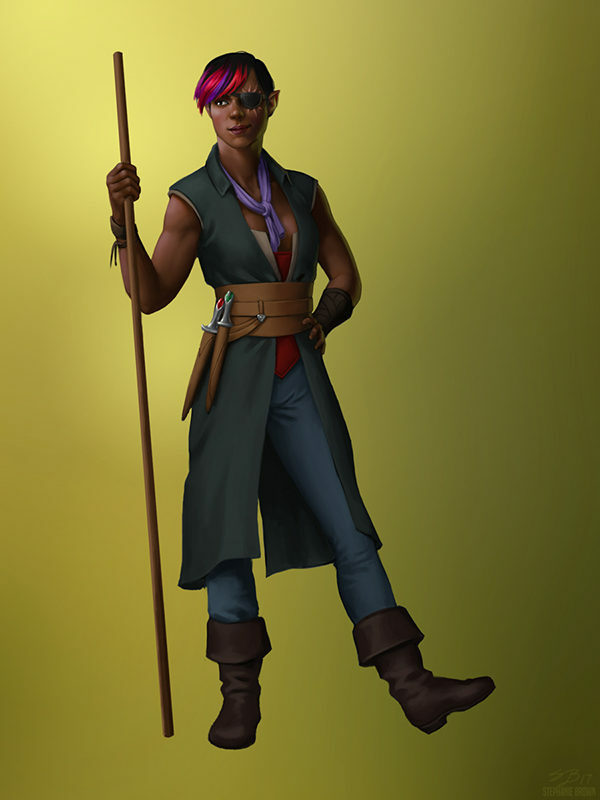 A few months ago I was hired by author Sarah McClure to create a series of character illustrations for her new book Kilian. 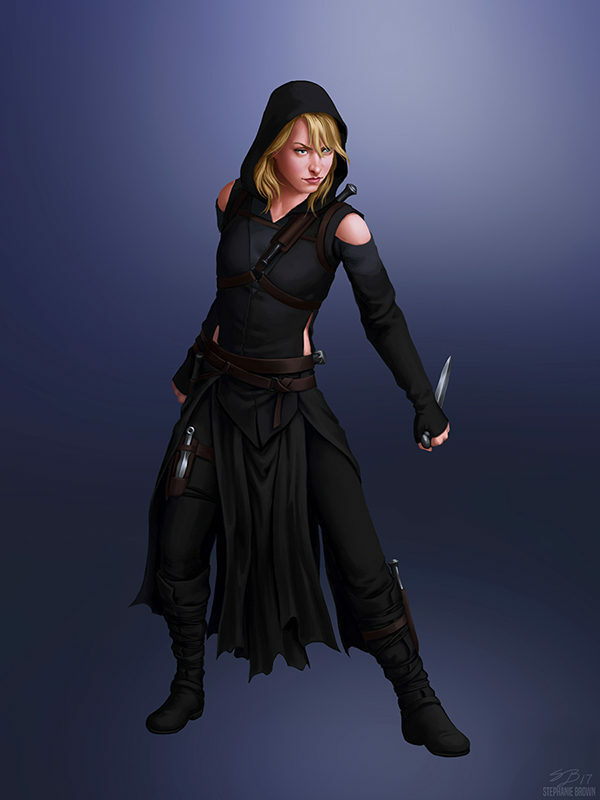 Last month she requested two additional illustrations of her characters Starla, a young assassin and courtesan, and Rikya, a half-elf smuggler. I had a lot of fun working on these two characters!